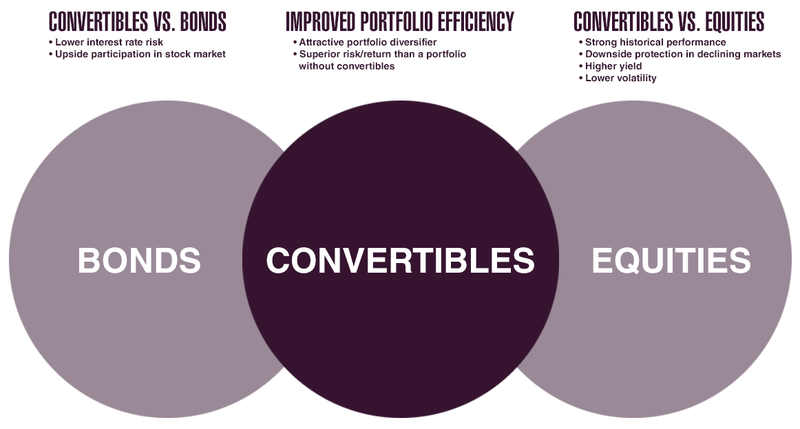 Convertible securities are unique in that they combine features of both equity and debt securities. At the time of issue, a typical convertible security functions like a bond: it pays interest at specified intervals, up until it matures or is repaid. The difference is that instead repaying principal in cash, as a bond would do, it typically offers the investor the option of receiving either cash or a stated number of shares of the issuer’s stock. The advantage here is evident: in times of rising equity prices, the value of a convertible typically will rise, because the shares in which it would be repaid are worth more. In times of flat or declining equity prices, however, a convertible typically offers good downside protection. The value of the security is protected by the option of receiving the principal back as cash rather than shares. Convertibles are a long-established and widely recognized type of security. So why don’t investors talk about them very much? The main reason is that the market for these securities is not large enough to be of interest to financial services giants. 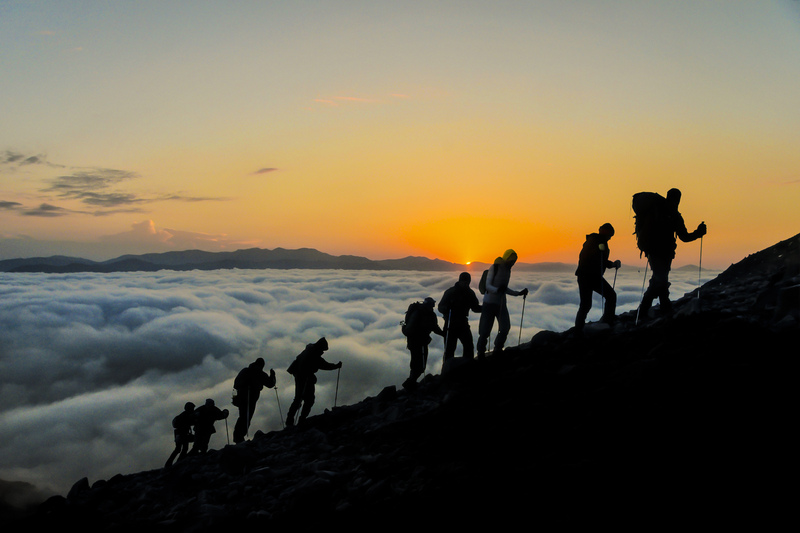 However, at its current size, the global convertible securities market is more than adequate in terms of liquidity and breadth of choice for investment managers who have the knowledge to specialize in this market. Long-term returns of convertibles have offered competitive returns with less volatility than equity markets.